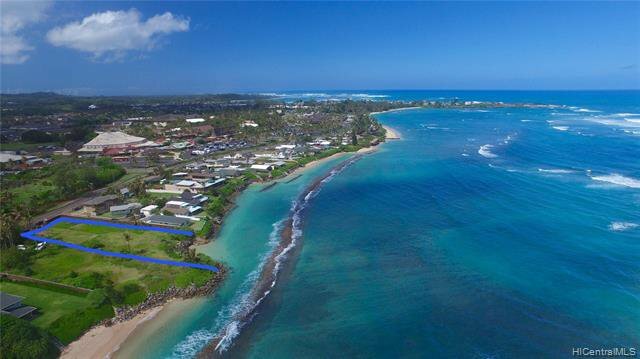 PRIVATE BEACHFRONT COVE + BEACHFRONT LAND (39,943 sq ft of residentially zoned R-5 land). 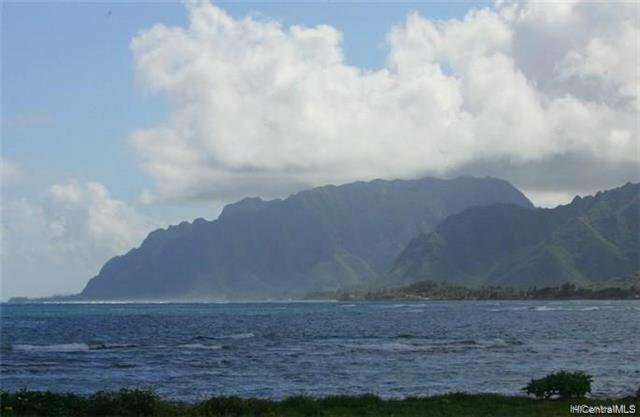 Enjoy panoramic views of the Pacific Ocean & the Ko'olau Mountain Range. 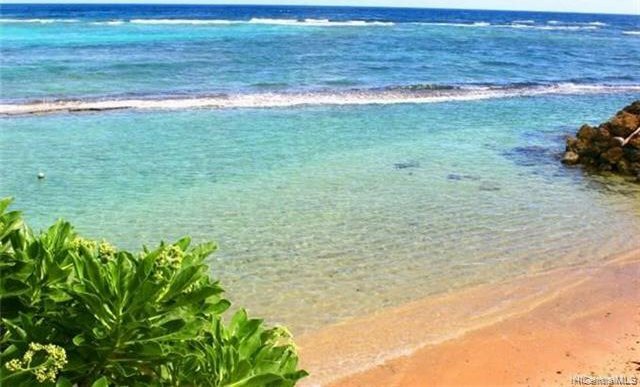 Swim in the clear turquoise water of your own private beach cove in Laie's Bathtub Beach. 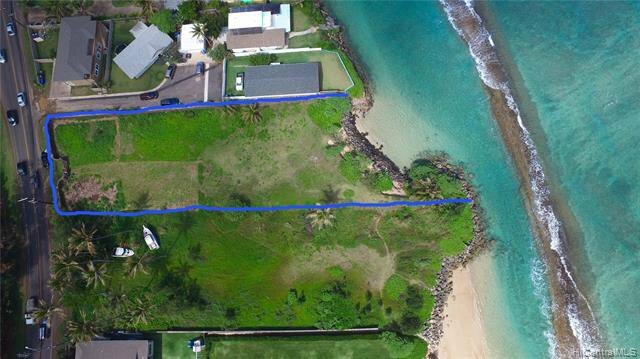 Just south of the property is a mile long white sand beach. Potential to build multiple homes / duplexes and CPR / subdivide. 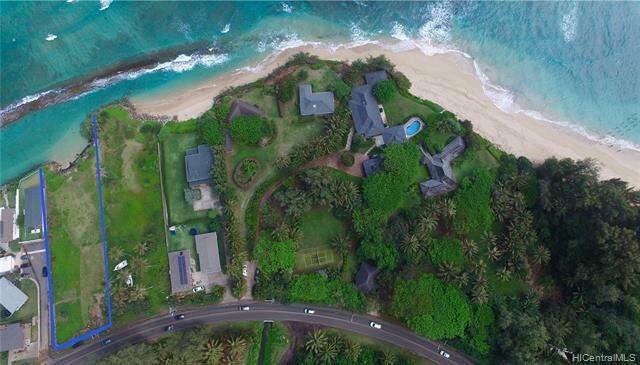 Close to the new Laie Marriott Hotel, the Polynesian Cultural Center (PCC), and BYU...Minutes to Turtle Bay, Championship Golf, and World Class Surfing. Already-built lava rock wall on the north and west boundaries. 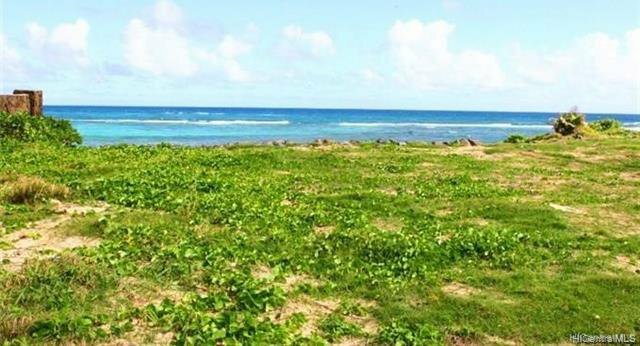 Please view the photos and video of this rarely available large beachfront vacant land. Very easy to view on short notice. Welcome home to paradise!